Complete pictures coming soon, enjoy this sneak peak! . Extraordinary home in Windmill Village. 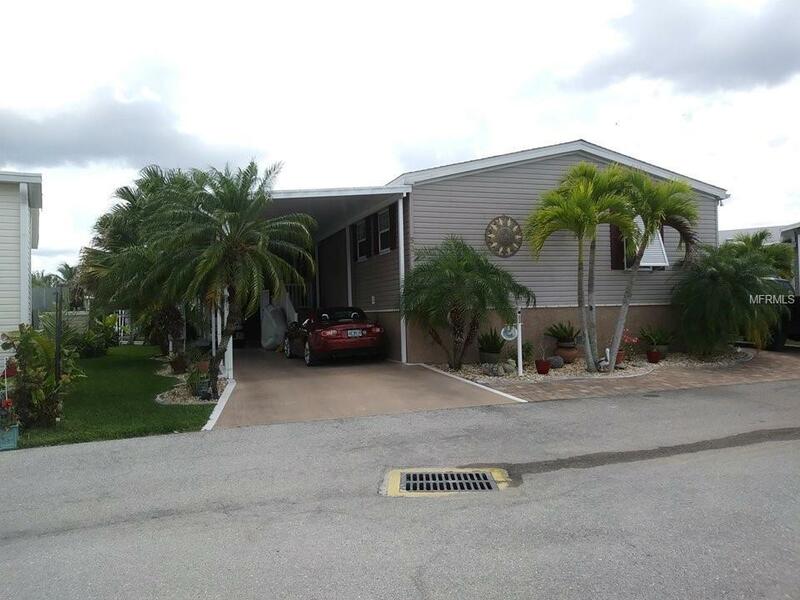 Enjoy the Florida lifestyle on your private dock measuring in as the biggest in the Village. This 42' long dock has a 7000 lb boat lift giving you direct access to the Gulf. Relish the water views from every room in the home or sit out on your 10' x 27' deck with a coffee. Hot or rainy day? No problem. Still appreciate the views in your insulated Florida room with NEW tinted windows and remote controlled A/C. 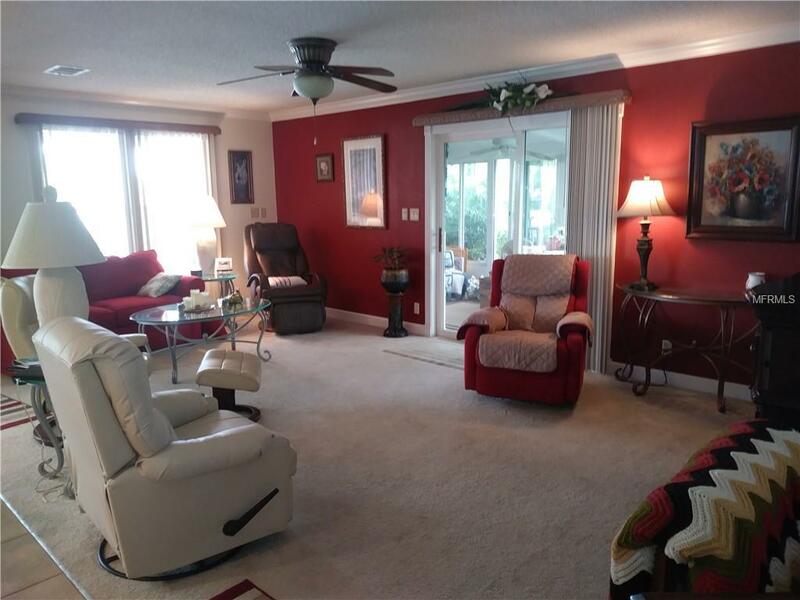 This home has beautiful crown-molding throughout, upgraded ceiling fans in every room, all plaster walls, a reverse osmosis system, and water softener system. The roof and a/c were done in 2015 and the vapor barrier of the home was just reinforced. 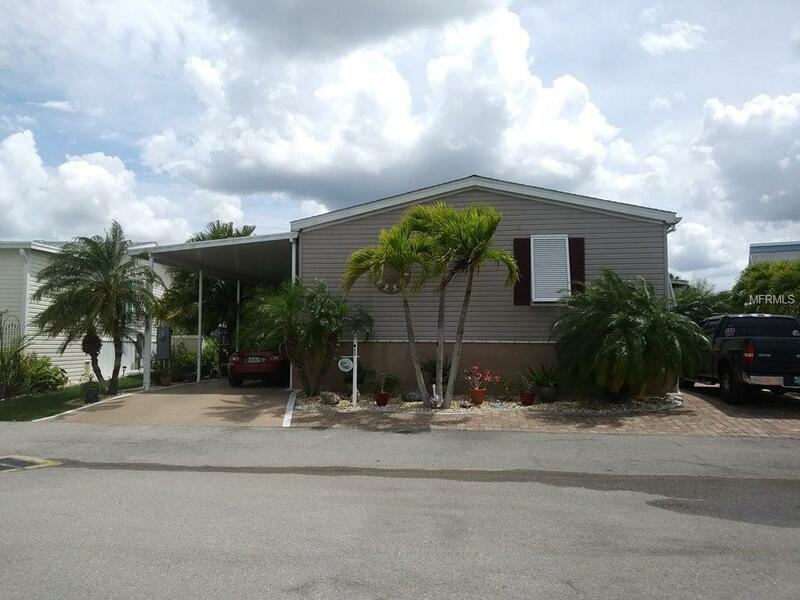 This open concept home has granite counter-tops, an indoor laundry room, double-sinks in the master bath, and comes equipped with hurricane shutters, a workshop, and double driveway. This desirable, pet-friendly, community offers many amenities to include shuffleboards, kayaking, bocce ball, horseshoes, clubs, and more. A $20,285 buy-in will be required when purchasing, not included in the purchase price, and is refunded when you sell.